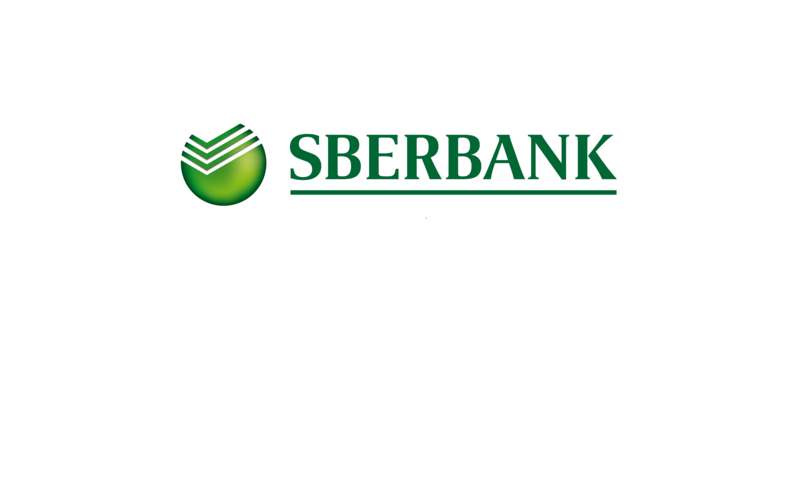 Home » Banky » Archive by category "Sberbank CZ"
Posted on 19.12.2013 by admin in Banky, Sberbank CZ. Posted on 2.12.2013 by admin in Banky, Sberbank CZ. Posted on 26.11.2013 by admin in Banky, Sberbank CZ. Posted on 14.11.2013 by admin in Banky, Sberbank CZ. Posted on 17.10.2013 by admin in Banky, Sberbank CZ. Posted on 7.10.2013 by admin in Banky, Sberbank CZ. Posted on 2.10.2013 by admin in Banky, Sberbank CZ. Posted on 4.9.2013 by admin in Banky, Sberbank CZ. Posted on 2.9.2013 by admin in Banky, Sberbank CZ. Posted on 30.7.2013 by admin in Banky, Sberbank CZ.